What is a brand? 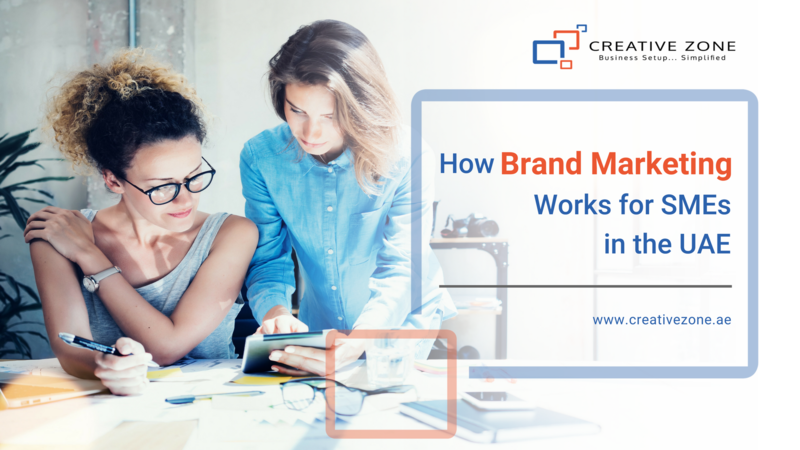 What is brand marketing? These days, we all hear so much around the term 'branding' there is confusion over the true definition. Indeed after more than 5 years of studying how to define, create, position, experience and upgrade my own brand, let’s first clarify what it really means. Your brand is simply your most valuable intellectual property, which represents your business’ identity, yourself, your own uniqueness and helps to develop your value proposition of your products and services. Always keep in mind this main question during your brand journey, "What people will experience and feel with my brand?" This simple sentence will continuously help you to make people remember you, for who you truly are. By knowing first your values, your own identity, how you want people to remember you, what you stand for, will help you find your ideal customer. Once done, find their pain and offer them your best solution, find the benefits and build your products or services around it. As Steve Jobs said more than 20 years ago: “You have to start with the customer experience and work backwards to the technology”. Whatever the size of your company - from a solo-company, small/mid-size SME or an emerging startup, you first need a strategy for your brand and the best way to succeed is to have a multi-national brand strategy. Create a unique brand experience whatever your budget is, which will have the same impact as the biggest companies. Your customer should be able to recognize your brand in every touch point, research or interest within your company. It is your role to find solutions to be everywhere with your logo, colors, templates, emailing, or any corporate marketing tool you may use. Remember that the basics of Marketing are based on human psychology, which makes you find the reasons to “why people buy?”, especially your own products and services. This solution is a not a new side of the branding but today, it is used and developed more often when you need to strengthen, upgrade or differentiate your brand identity. It is not that easy to create as it has to be authentic, unique, personal, the mirror of your values, your mission and explain the story of your WHY - why you started your own story, why you created your business. Stories make messages pass easier and are easily remembered since we are a child, and if it is creative, funny and inspirational, the effects are simply forever stunning! I like to refer to the CARTIER Advertising named “Odyssée de Cartier” in 1992 or the DOVE US advert “DOVE Chooses beautiful” where their logo appears only once at the end. Your social medias platforms are part of your brand and your strategy. How you publish reflects also your brand, which means if you want better engagement from your audience, you need to reevaluate your online brand and find a new way of communicating. By being active at the right times, consistent and replying to your audience engagement, it relates to a real brand that is concerned about their customers. Using marketing tools for a marketing automation and then adding story telling is a very effective practice. Corporate events are part of your brand marketing strategy. Events create a long lasting impression and feelings for your brand. Whether it’s pre-event or post-event promotion, it helps to reflect and develop your brand, your company culture, your products or services at once for a very large audience. 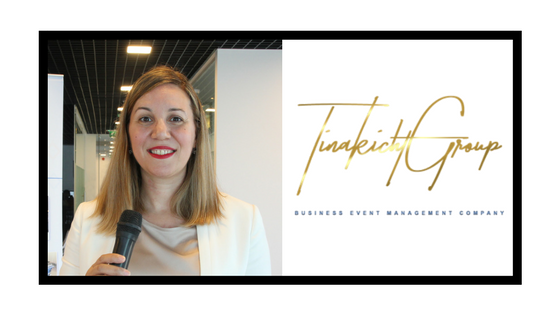 Organizing and branding your event is far from easy, however do not hesitate to create your own team by outsourcing some of the main tasks to the specialized partners or business event agencies. Apple’s product launch events are the best brand marketing strategy. They make people so eager and excited to attend, like a big star music concert. To summarize it simply, I would advise to first define yourself, your values, your brand, your avatar and find the connection thanks to a brand narrative combined with a brand experience which will trigger continuous customer retention. Tinakicht Group is a CREATIVE ZONE client. Based in the UAE, Tinakicht Group specialize in Business Tourism & MICE for the GCC Region & Europe. They provide assistance in corporate events whatever the size and place, with the venue search, site-inspection & on-site management. Soumicha Tinakicht was one of our speakers at our recent Marketing Services Open House. She has an 18 years of experience working for the biggest organizations and companies in the EMEA Region before becoming a female entrepreneur.